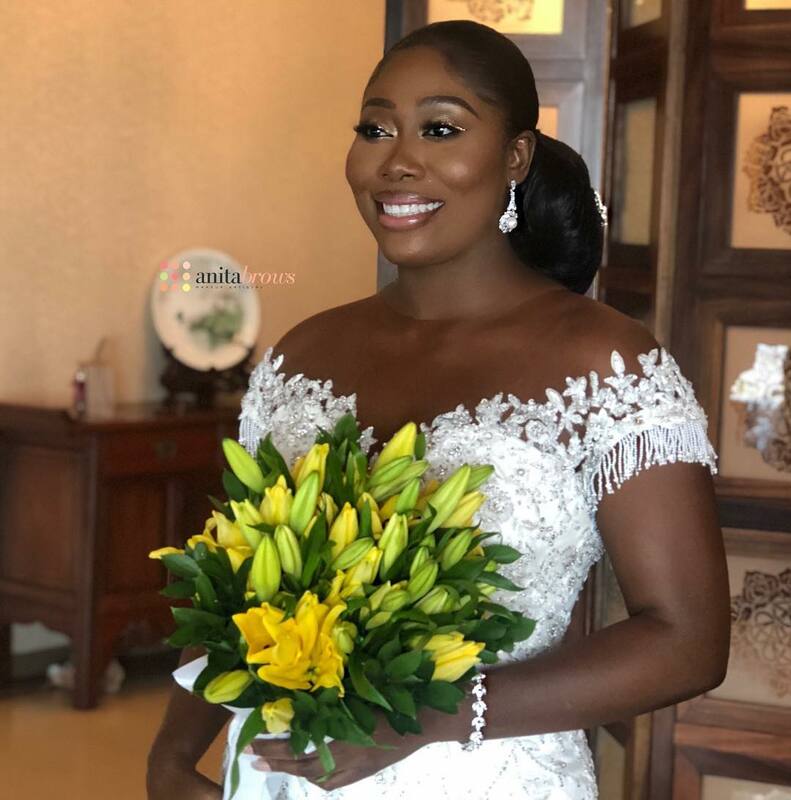 On-Air Personality Gbemi Olateru-Olagbegi tied the knot over the weekend to her love Femisoro Ajayi and it was a blast. 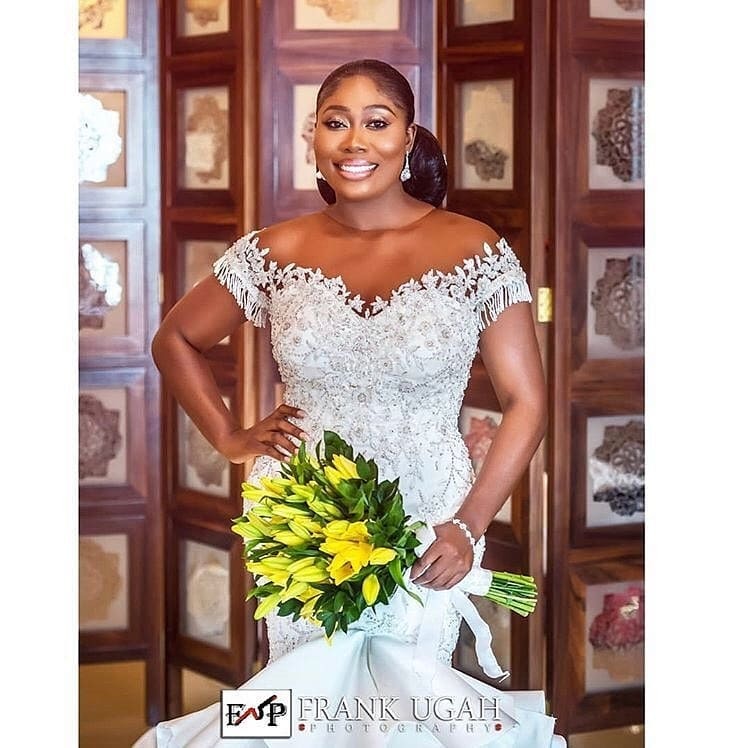 Gbemi looked absolutely gorgeous in her bridal dress. 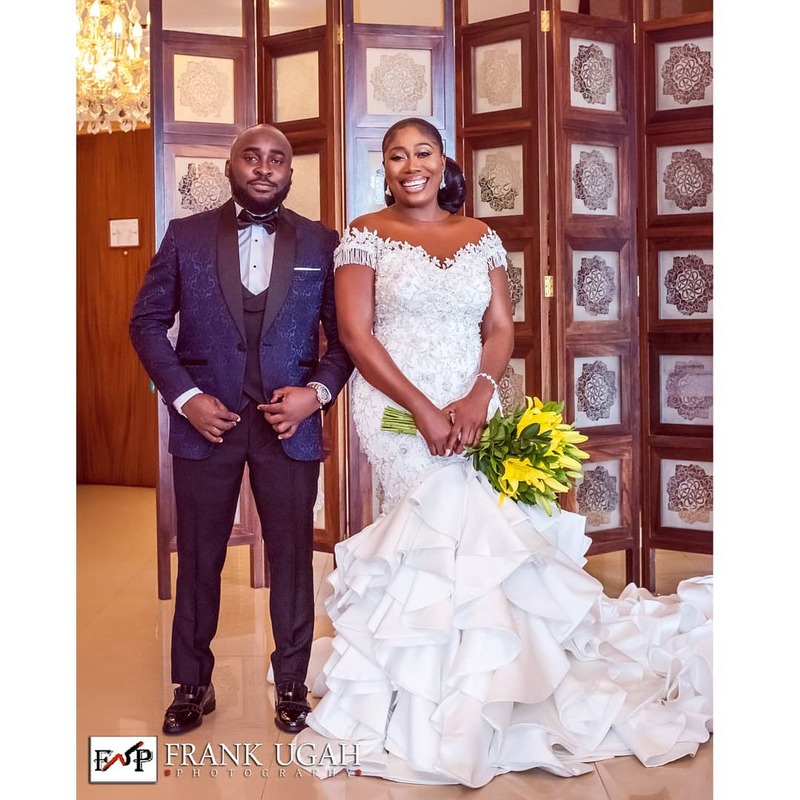 What made it even more beautiful was that her dress was made by her best friend and also talented designer, April by Kunbi. 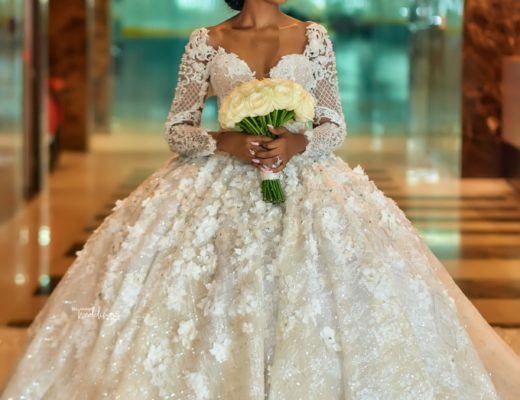 It was a stunning piece with stoned detailing on the upper part of the dress and layers of ruffles on the lower part. 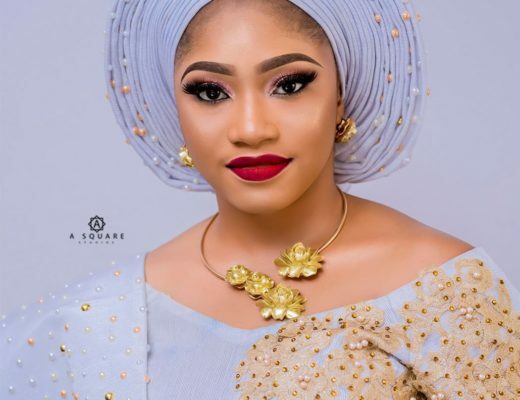 Beauty Queen Debbie Nailed all 6 of her Bridal Looks from Back to Back!